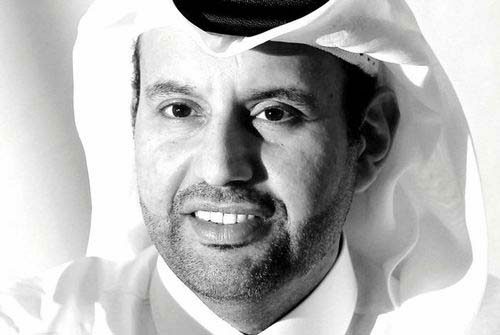 After nearly two years in office, the director general of Al Jazeera Media Network Sheikh Ahmed Bin Jassim Al Thani has resigned to join Sheikh Tamim’s new government as Minister of Economy and Trade, Qatar News Agency reports. “Today I leave Al Jazeera to answer another call, to serve my country, with full confidence of your continued success,” he said in a farewell note published by Al Jazeera’s Press Office. No replacement has been announced yet. His resignation comes at a crucial juncture for the network, which is gearing up for the launch of Al Jazeera America in the next few months. During his short time at the top, Sheikh Ahmed brought significant changes to the ever-expanding media empire funded by the government of Qatar, including corporate restructuring, purchasing US cable channel Current TV and the still unannounced acquisition of Al Jazeera Children’s Channel. He was also named most powerful Qatari businessman by Arabian Business. He was, however, unable to shake allegations that the network increasingly serves as a tool of the Qatari government, and that Al Jazeera Arabic slants its editorial agenda in favor of Islamists in the region. According to the Arabic listing of new cabinet positions published by Qatar News Agency, Sheikh Ahmed will serve as “Minister of Economy and Trade,” although the existing name of the governmental body is the Ministry of Business and Trade. It isn’t yet clear if that ministry is being renamed or reorganized. Editor’s note: This story has been updated to reflect that Sheikh Ahmed was the Director General at Al Jazeera for almost two years, having started in September 2011.